Great River Learning is fully committed to developing products that can be accessed and used by any and all learners. We embrace the the opportunity to develop educational materials to all regardless of age, ability, or situation, thus extending the power of education to all users. Great River Learning has a culture that considers those with differing learning and access needs throughout our product offerings. In addition to addressing product compatibility with assistive technologies, we work to ensure that content and platforms we provide are fully accessible. 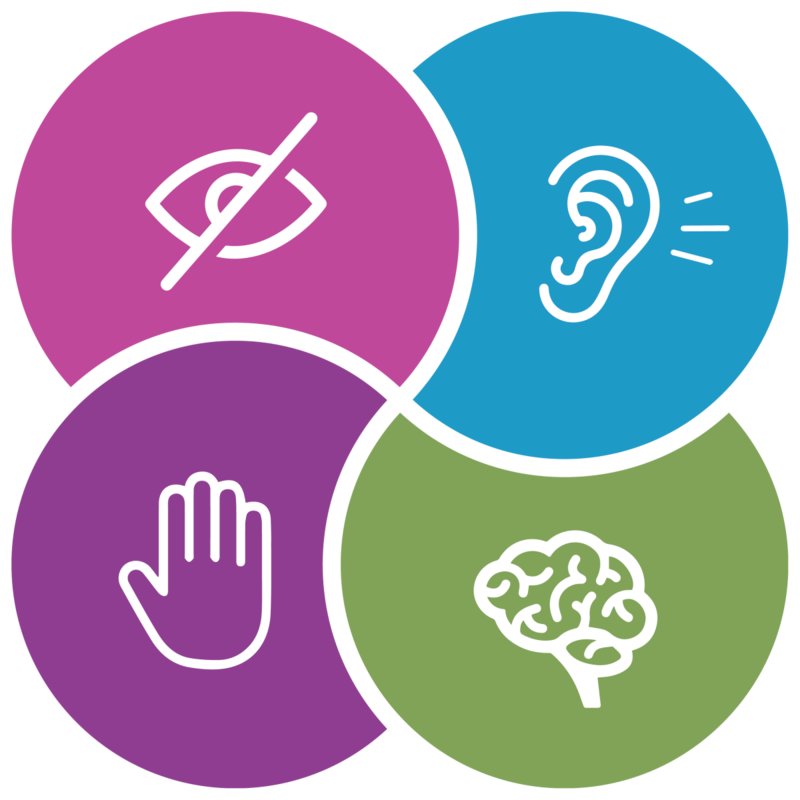 WCAG 2.0 is a set of accessibility standards created by the World Wide Web Consortium in partnership with various other groups to help guide web content producers in making their work more accessible to all, including users with disabilities. Closed captions are a text version of content. Closed captioning was developed to aid hearing-impaired people, but is useful for a variety of situations. For example, as a transcription, as a description of images or other non-speech elements, or as a textual alternative. Using descriptions for images, or alt text, should convey the same meaning as the image, but does not necessarily describe the visual characteristics of the image itself. Alt text is short descriptive text. If the image is of text, then the alt text should include those words. Upon request, with no additional cost, Great River Learning will provide accessible materials such as instructor and student resources and eBooks (or other alternate formats) to Accessibility/Disability Support Services offices for qualified instructors and students with disabilities and for instructors supporting students with disabilities. JAWS (Job Access With Speech), is the world's most popular screen reader, developed for computer users whose vision loss prevents them from seeing screen content or navigating with a mouse. JAWS provides speech and Braille output for the most common computer applications. In some instances, we partner with third party vendors. As part of our vetting process, we confirm that our partners follow the same high standards we apply to our own products.